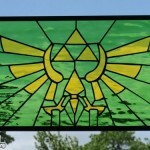 I’ve posted some awesome video game related stained glass in the past like the Halo Legendary Spartan Shield stained glass and some Legend of Zelda Hylian Crest stained glass, but I think this is the most impressive piece of stained glass I have posted yet! 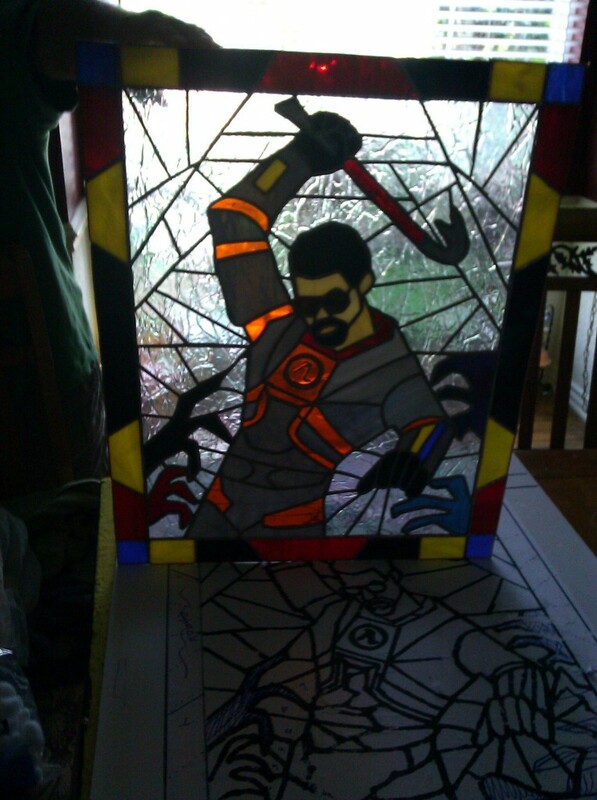 Reddit user krypton1an got this awesome Half Life themed Gordon Freeman stained glass from his mother who recently took up making stained glass. 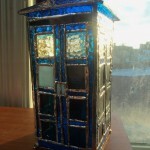 Especially for somebody who is apparently new to stained glass, I’d say this turned out awesome! 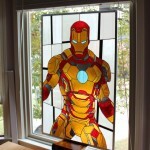 This is actually some of the coolest stained glass I have ever seen! 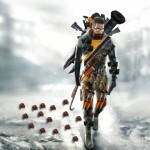 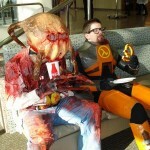 Its too bad I am not at my desktop right now because now I really want to play some Half Life 2!